Longer hair & leather- yeah! 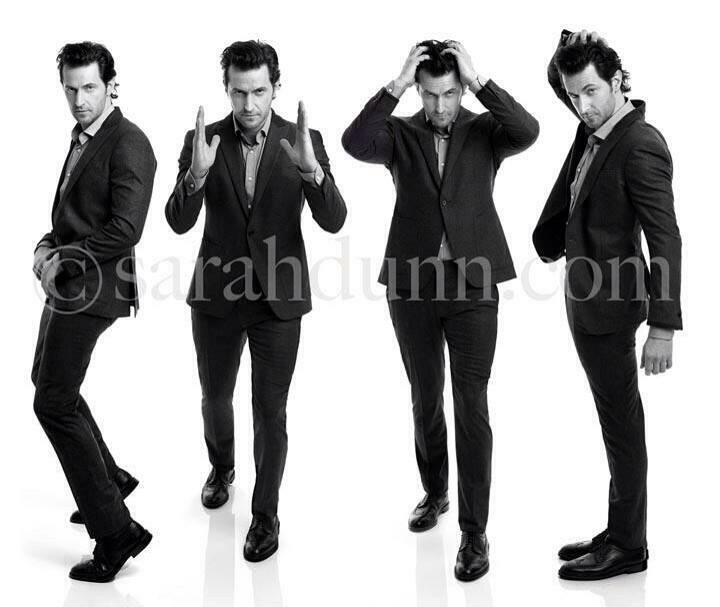 This fab shot is by celeb photographer Sarah Dunn. The Hobbit cast talks about where they’d go if invisible. Who says America lacks young male talent? Or that actors here want to be stars, and can’t play subtlety (like the Brits)? 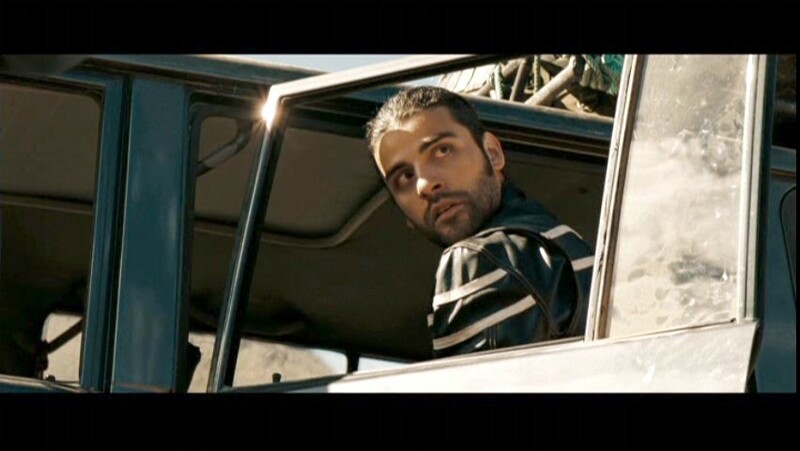 Oscar Issac (b. 1980) shatters those stereotypes, and has fabulous curls, too! 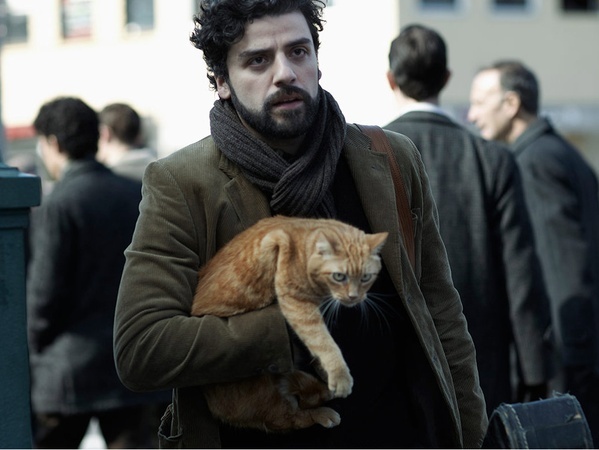 He’s the star of the Coen brothers’ new film, Inside Llewyn Davis. 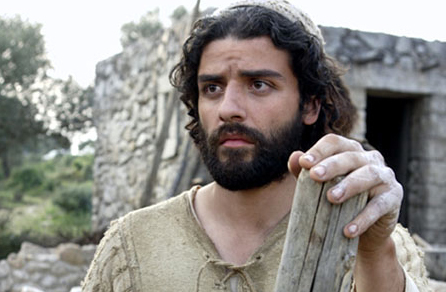 In 2006, Isaac (who graduated from Julliard) played Joseph opposite Keisha Castle-Hughes’ Mary in The Nativity Story. I really enjoyed his humble, sweet, and low-key characterization. 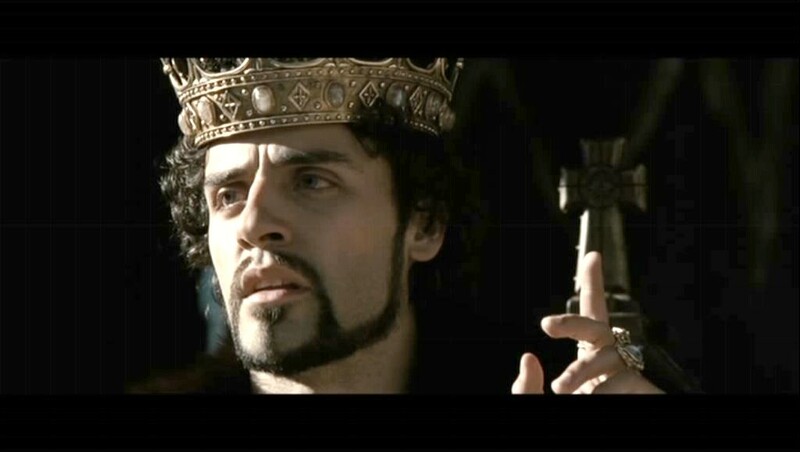 In 2008, Isaac acted opposite Leonardo DiCaprio in Body of Lies. (Yes, this role was as a Middle Eastern, too.) 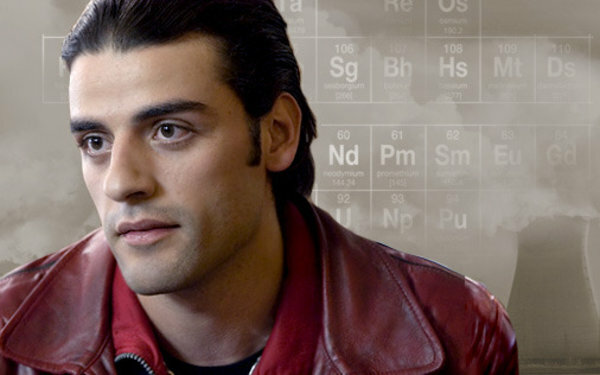 Bassam is a young family man with a love of American music; he helps Leo’s CIA agent get some intelligence in Jordan. Isaac prefers dramatic roles, and imagines himself doing more of that, not necessarily action (The Bourne Legacy) or comedy. 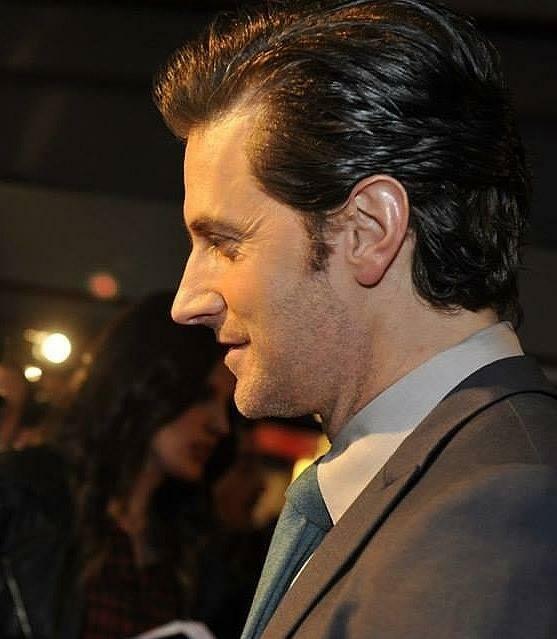 Check out that stunning profile! I haven’t yet seen Robin Hood, which stars Russell Crowe and Cate Blanchett. Below are links to two interviews I recently found about the actor.